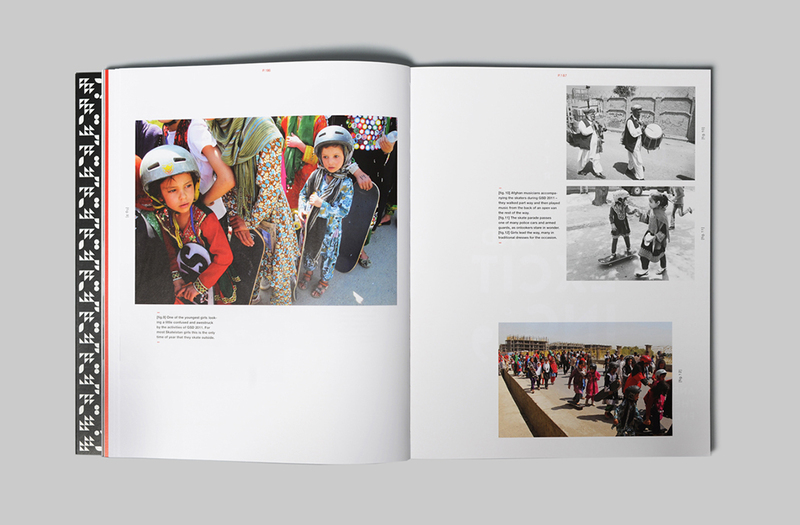 Skateistan began as a grassroots Sport for Development project on the streets of Kabul in 2007, and is now an award-winning, international NGO (Non-Governmental Organization) with projects in Afghanistan, Cambodia and South Africa. 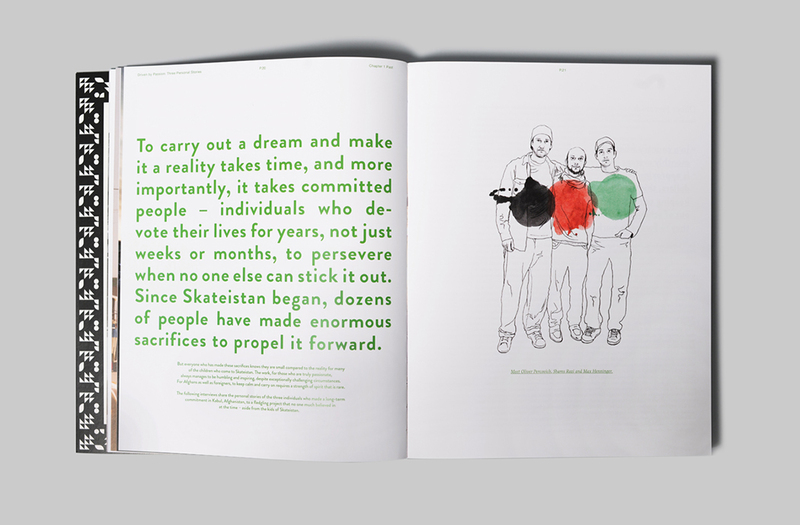 Skateistan is the first international development initiative to combine skateboarding with educational outcomes. 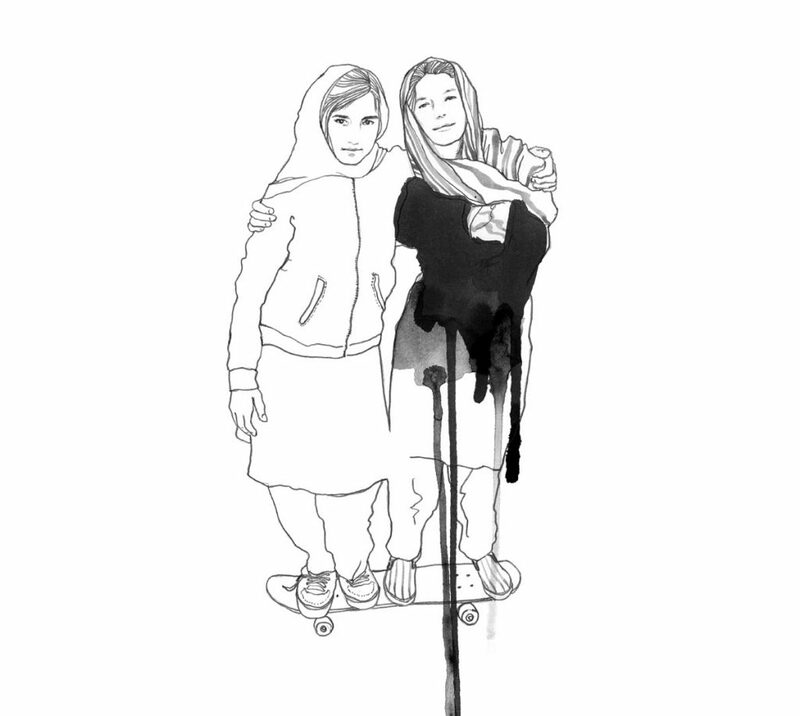 Skateistan is non-political, independent, and inclusive of all ethnicities, religions and social backgrounds. 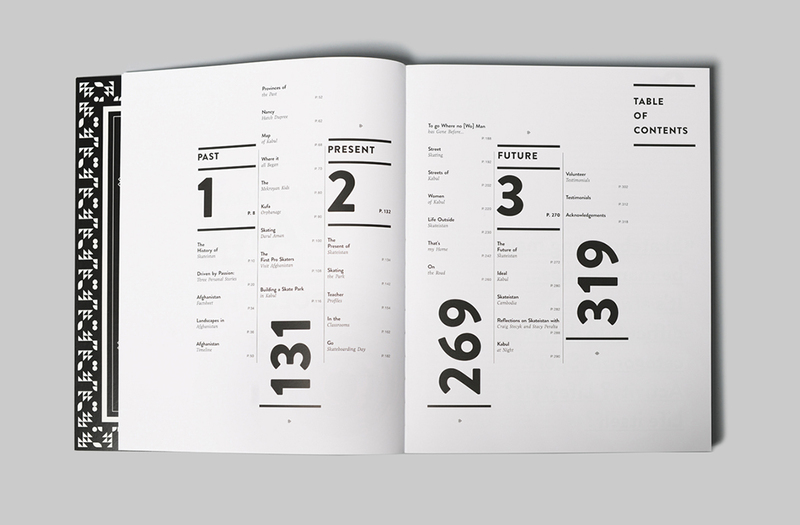 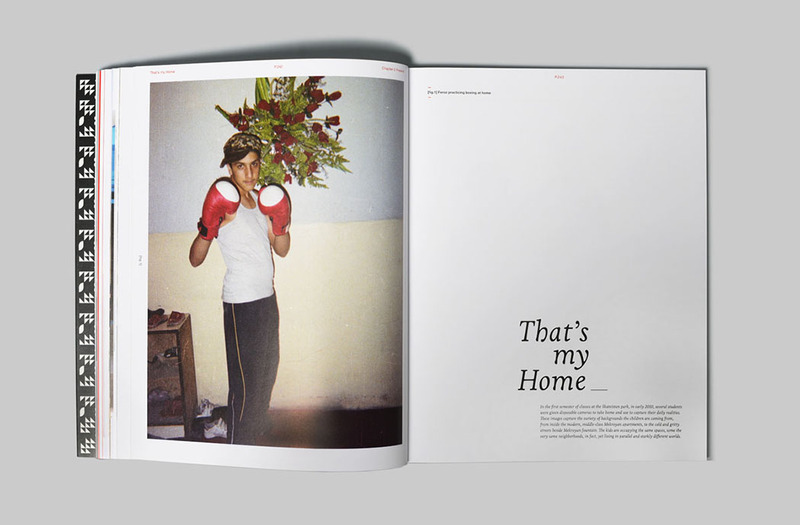 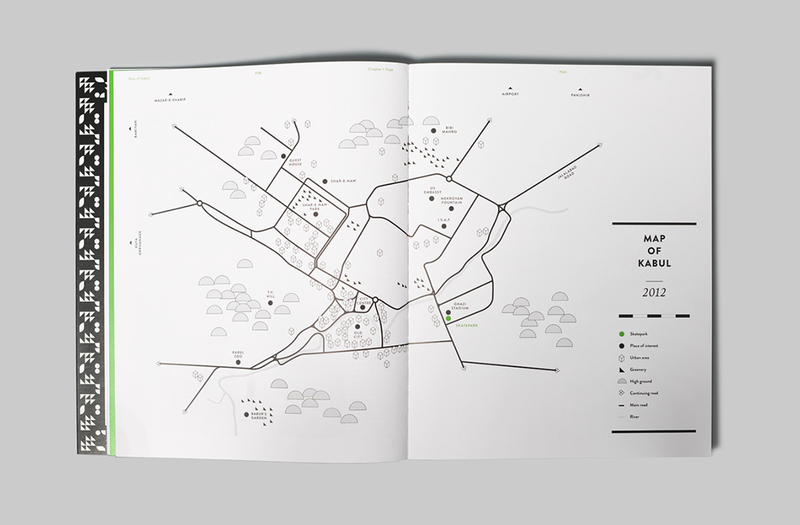 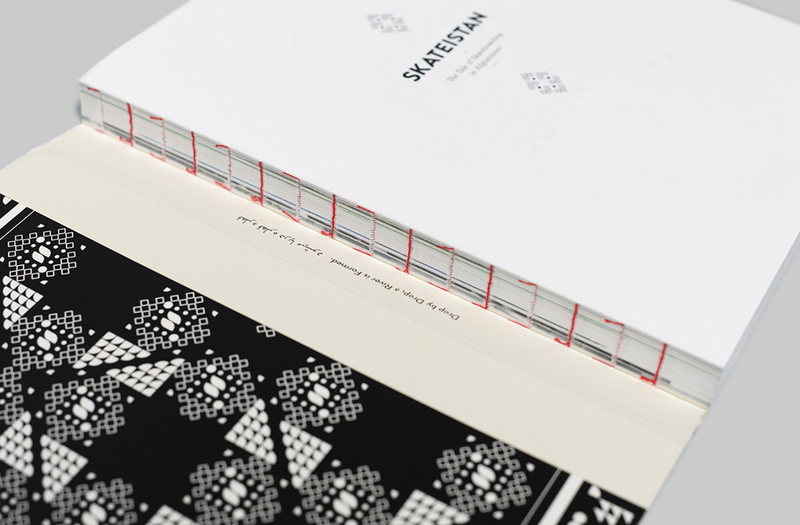 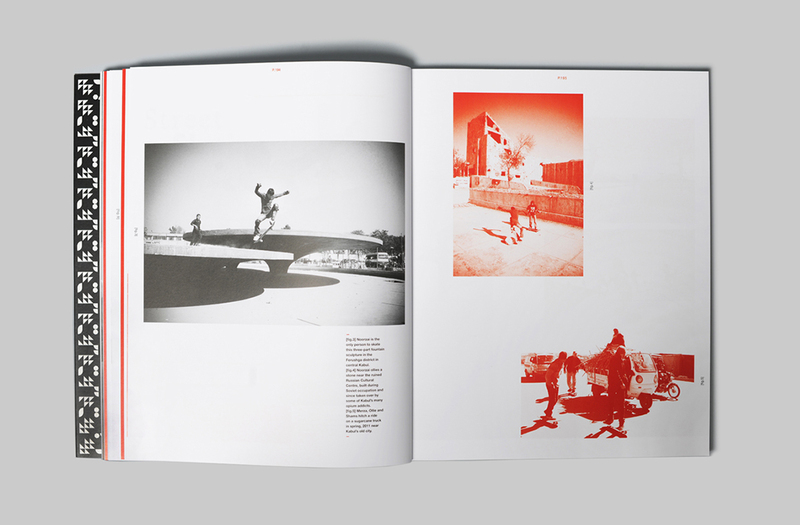 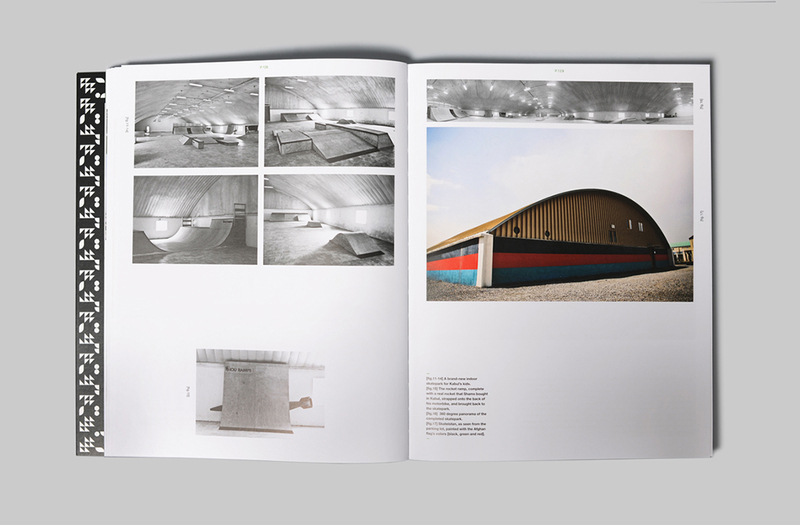 The book about the organization Skateistan – The Tale of Skateboarding in Afghanistan was published in 2013.